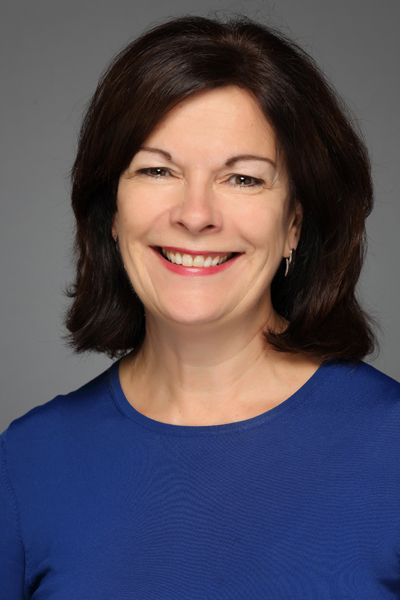 Suzanne Gagnon, Assistant Professor in Organizational Behaviour, was recently awarded a SSHRC Connection Grant. This workshop will bring together management and public administration scholars from Canada, the US, Europe, the Middle East, South America and New Zealand to present, debate and discuss emerging empirical research findings on the topic of collective leadership, a term referring broadly to the involvement of a multiplicity of actors in producing leadership in the context of organizations and collectivities. Scholars will present cutting edge research, growing in importance both theoretically and practically given increased necessity for collaboration, for pooling expertise in complex projects, the growing prevalence of horizontal structures, and the need for and expectation of participation in decision-making from a much broader range of groups. Each of these point to the need for scholarship to create much better understandings of the parameters and effects of ‘leadership’ beyond traditional individual-centric models. Prof. Gagnon, together with Ann Langley (HEC Montréal), Viviane Sergi (ESG-UQAM) and Kathryn Quick (U of Minnesota) form the scientific committee for the workshop. SSHRC Connection Grants support events and outreach activities geared toward short-term, targeted knowledge mobilization initiatives. These events and activities represent opportunities to exchange knowledge and to engage on research issues of value to those participating.